Picked up during my trip to BC. Overall it's a nice model, although the gaps are kind of large and the landing gear doesn't fit too well and is fiddly, but not Gemini fiddly. Currently I'm working to get full photos of each of my many models, something I used to do but haven't done for a while. Also thinking of getting the Golden Hawks Silver Star. Is it worth it? Depends how much it costs. At retail yes. More than than that, it depends on you amigo. I like the one you have here and the RCAF Portage ones the best. I have all of the Canadian Falcon T-33 releases and I love them all. The RCAF Portage, Red Knight, Golden Hawks, Mako Shark, low vis grey... they are all wonderful additions to my collection of Canadian jets. 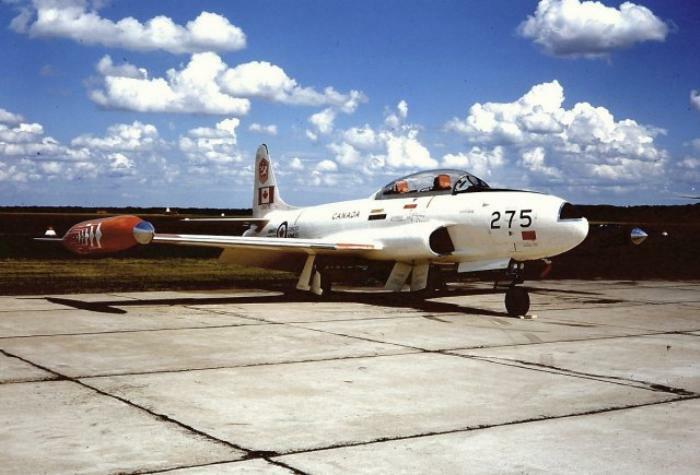 I am still really disappointed they never got around to doing a Snowbirds or Golden Centennaires T-33 though. It was probably the best (and maybe only) chance we ever had at getting a Snowbirds release in diecast. It's time for Corgi to make a Canadian Sea King! Like Zman, I was fortunate enough to get all the Falcon Canadian Silver Stars when they were readily available. 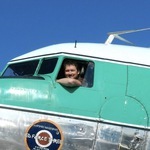 They are getting harder to find, but they are all part of Canada's flying heritage! Check out Dan's (...ACPilot), excellent pictorial review of them all here on MH III. 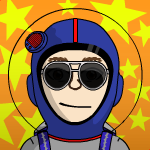 My name is Randy, and I haven't ordered any diecast for almost a whole week !